We all long to make a difference with our life. But often, we view our daily responsibilities as insignificant. 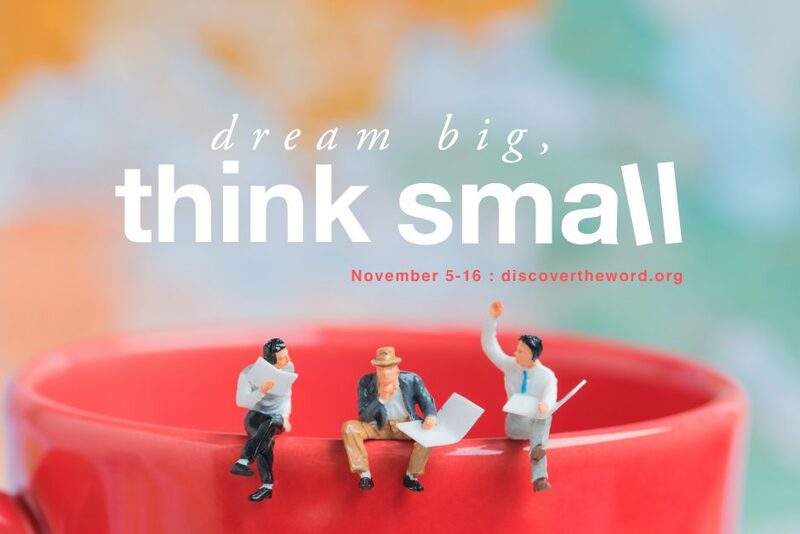 Today on Discover the Word, the team, and special guest Jeff Manion look at one woman in the Bible who made a big impact in her community by doing seemingly insignificant tasks. Discover how greatness is often the product of repetitive goodness, when you pull up a seat at the table, today on Discover the Word!